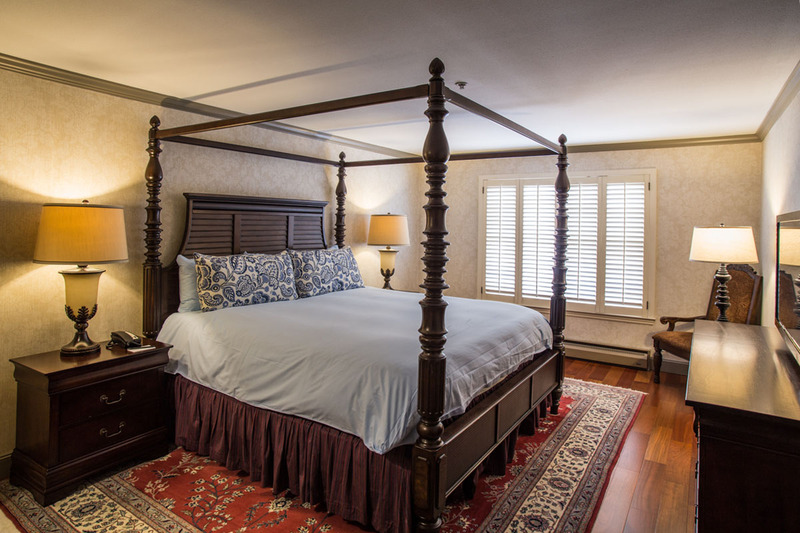 Located on a vineyard in the heart of the Northern California Wine Country, the Vineyard Country Inn is the perfect setting for romance or relaxation, where time slows down and care is taken to provide an environment to soothe your soul. Take your time over a generous morning meal served in the breakfast room overlooking the pool and vineyard.  An adjoining private meeting room is also available upon request. 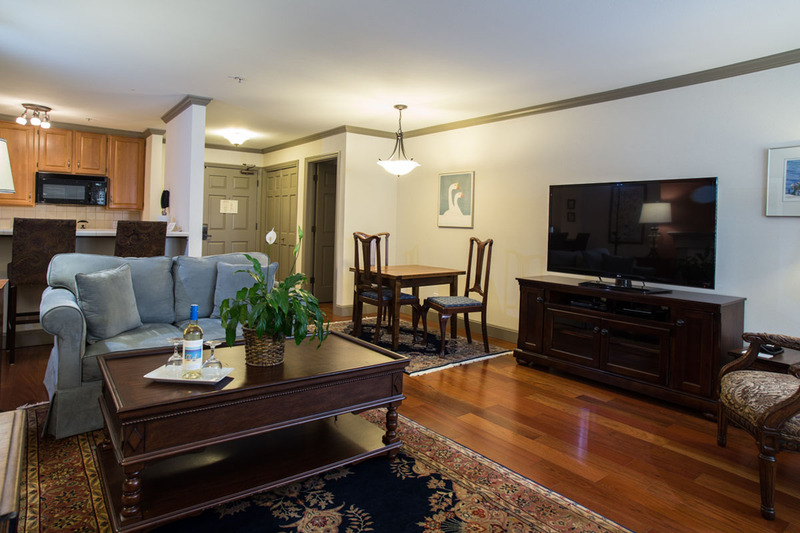 Enjoy a refreshing swim during the warm summer months, or unwind at the end of the day in our jacuzzi. 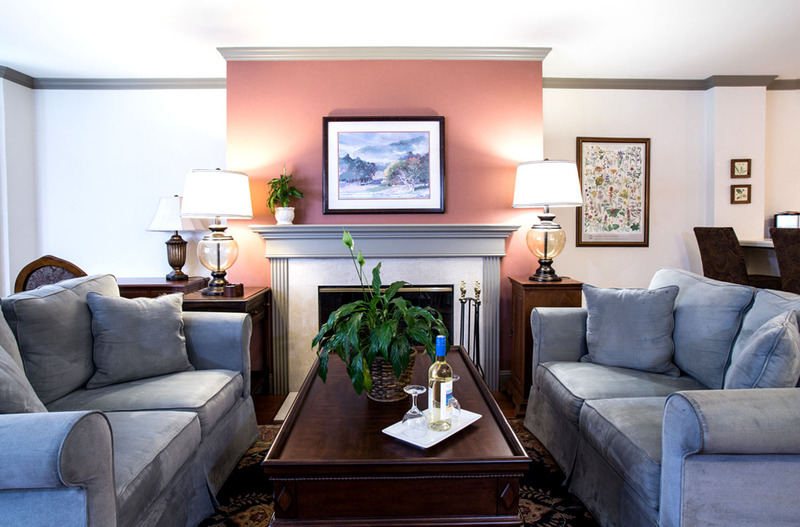 Whether you prefer to spend your days biking, fishing and hiking through the open countryside, or strolling through local shops and galleries, you will find the Vineyard Country Inn the perfect complement to a relaxing stay. 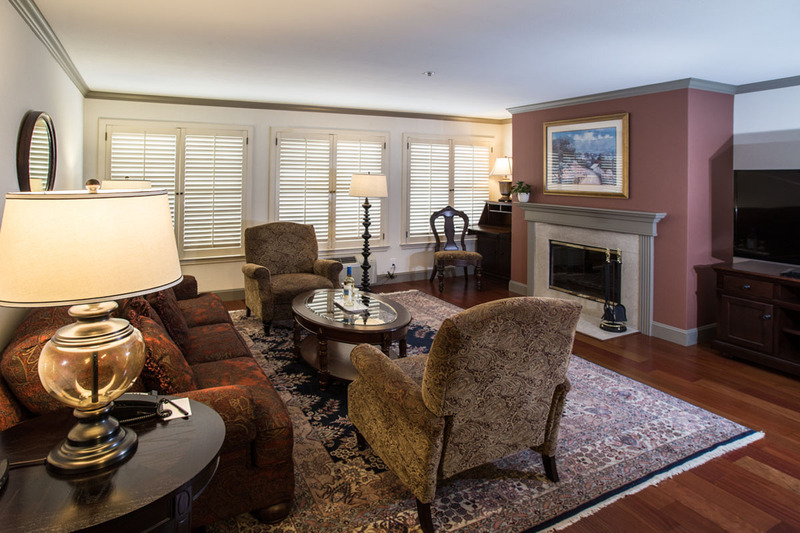 Each of our twenty-one suites offers an intimate sitting area surrounding an old-world wood-burning fireplace. 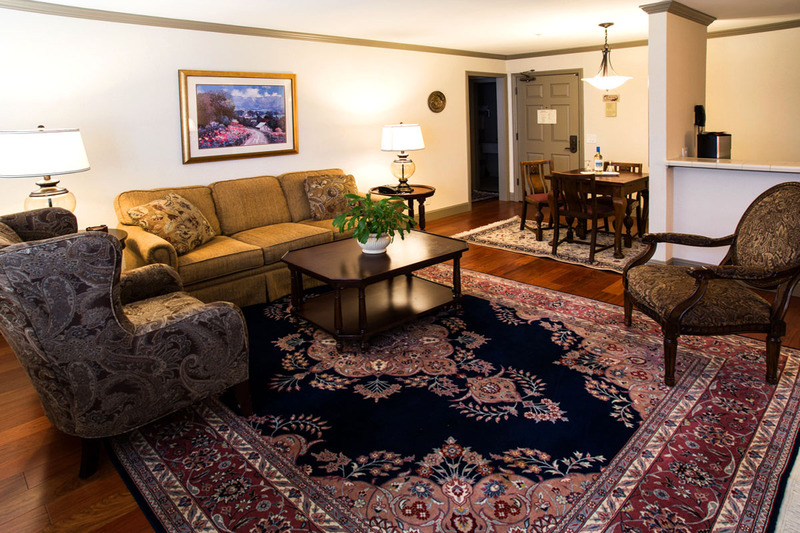 Enjoy a comfortable workspace with comlimentary hi-speed internet access and convenient wet bar with refrigerator. 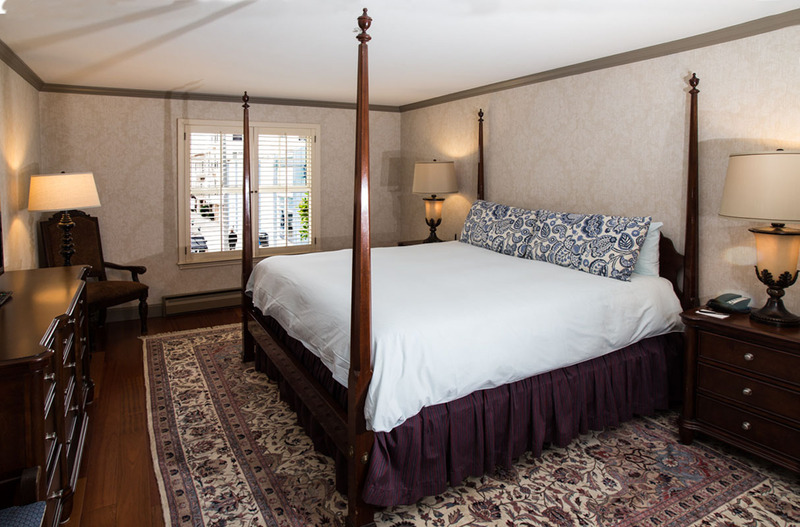 Suite bedrooms, each with full bath, separate vanity and dressing area, are available with one king or two queen size beds.